MONOPOLY Bring the House Down slots is packed with bonus rounds. The medium variance of the game allows you to benefit from unique features altogether. 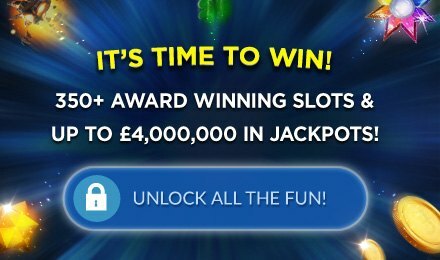 MONOPOLY Bring the House Down slots is a 5 reel and 40 payline slot game playable on all devices. Themed on the very popular board game, monopoly, this slot gives you a chance to be a capitalist. On MONOPOLY Bring the House Down online slot, you will find yourself surrounded by Hot Zones, Hot Zone Wilds, Big Bet Feature, Free Spins, Pick Me Feature, Random Base Games, Locked Wilds, Chance Card Feature, Bonus Selector Feature, Bonus Drop Feature, and Random Multipliers.